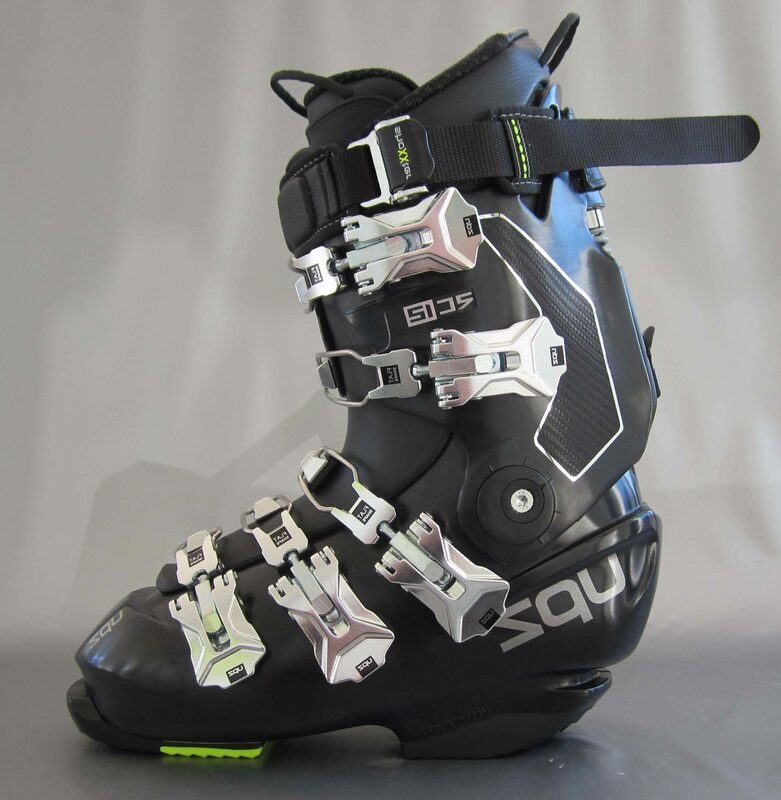 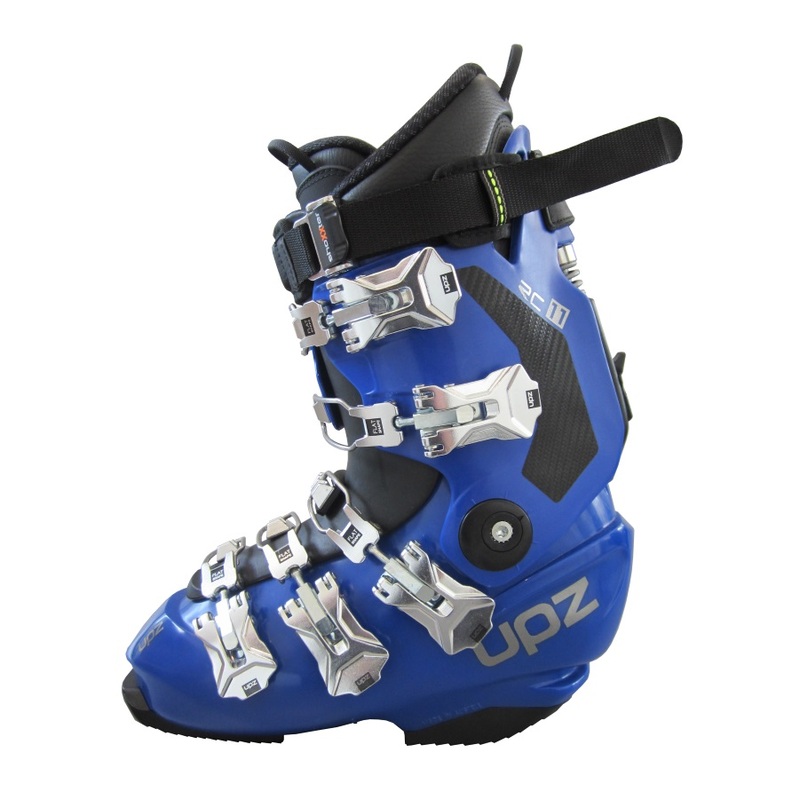 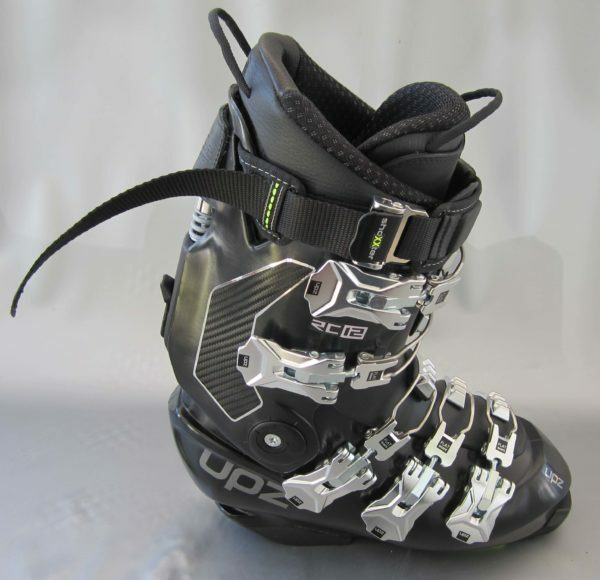 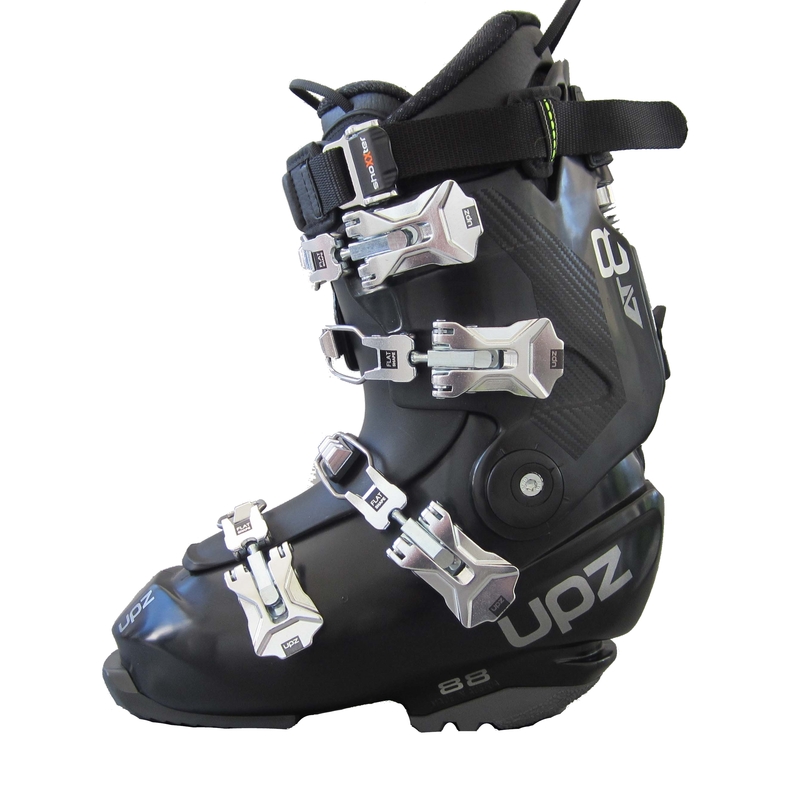 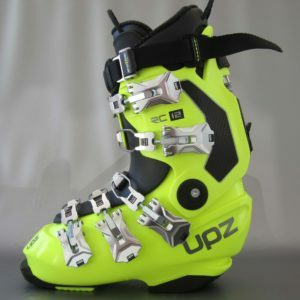 UPZ RC12 – new hard snowboard boots, revolutionary “in-mould technology”, combining very stiff and very soft parts in one piece. 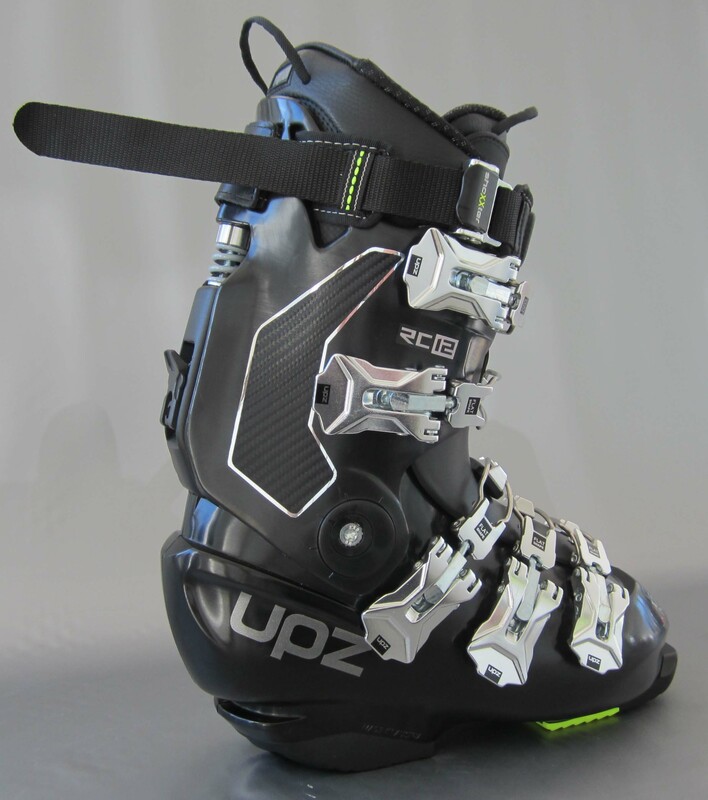 The RC12 gives you a direct-lateral performance, without losing flex and comfort. 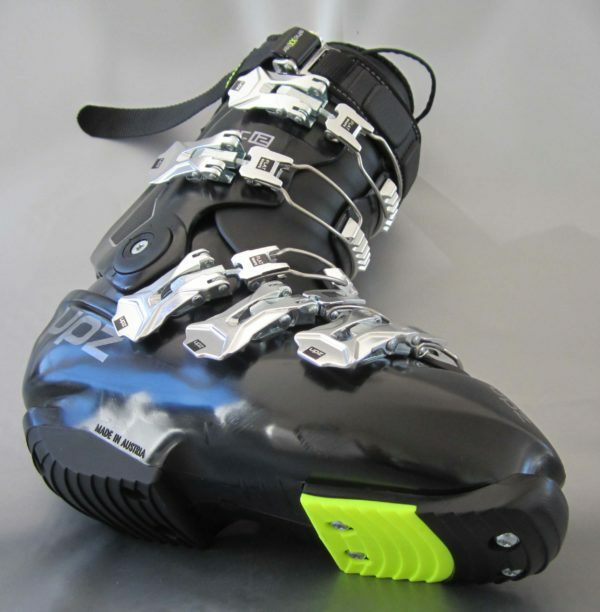 The boot is extremely stiff, where it should be and soft, where it needs to be. 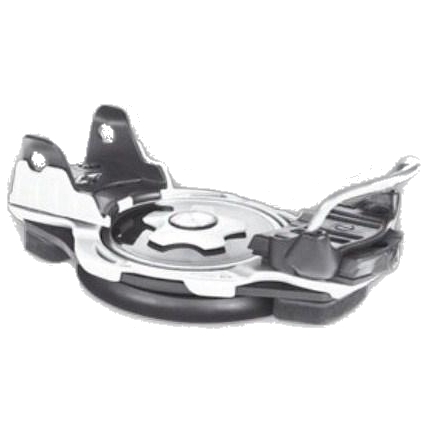 And the new technics gives you a lot of adjustment-possibilities (for every rider’s style). 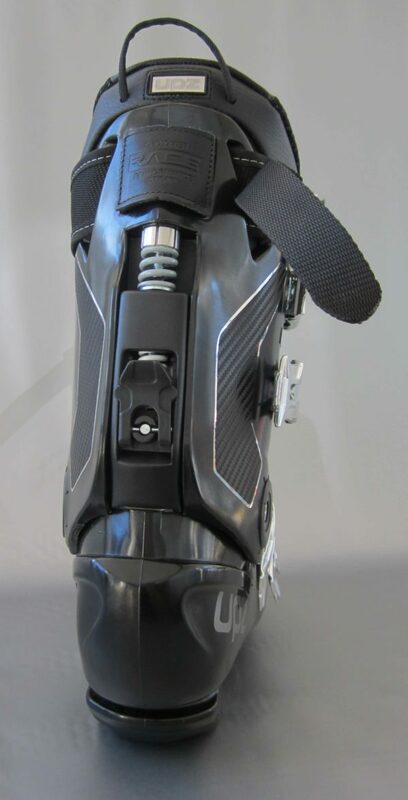 Cuff with “in mould technology”. 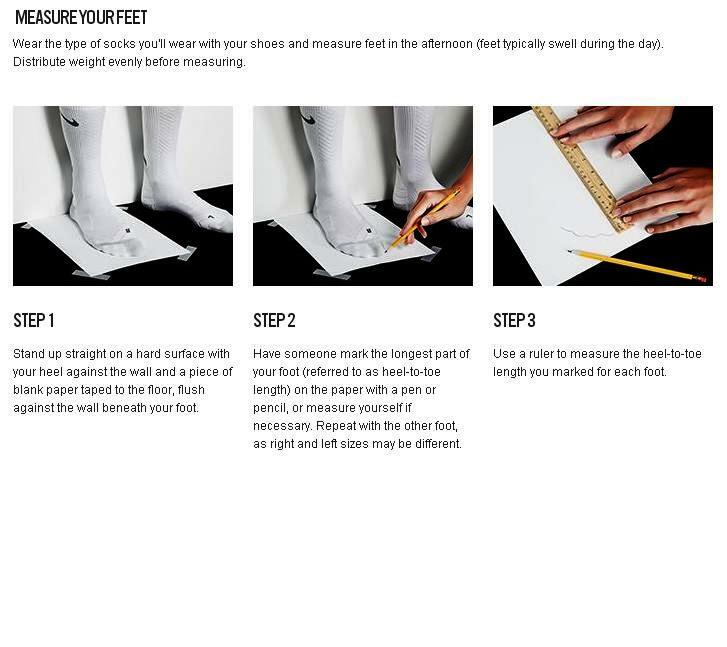 The cuff comes not fully overlapped, prevents Outer-Tongue side-movement. 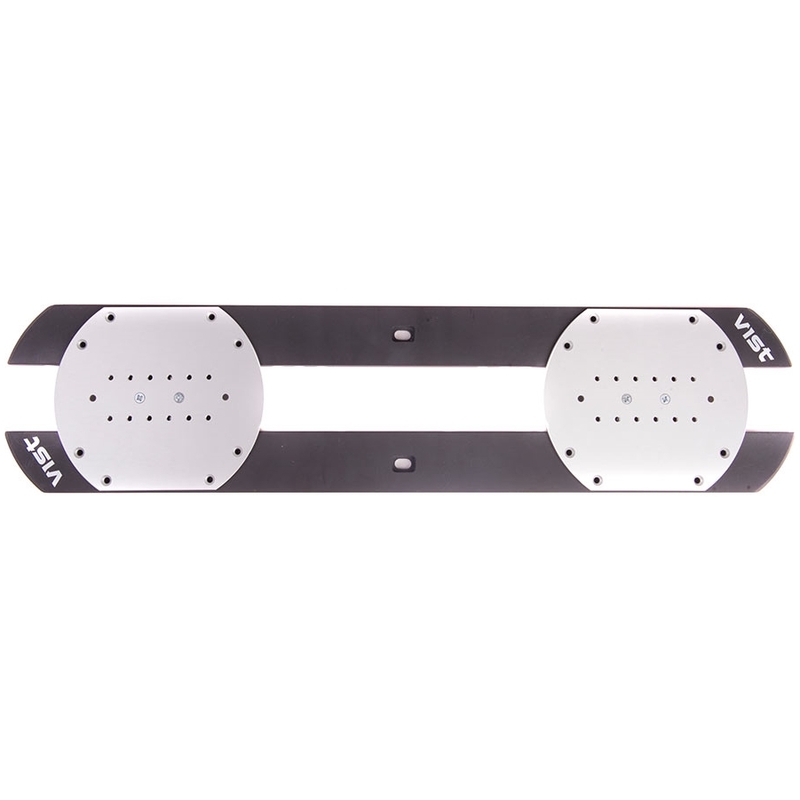 Features best harmonic and more direct flex.